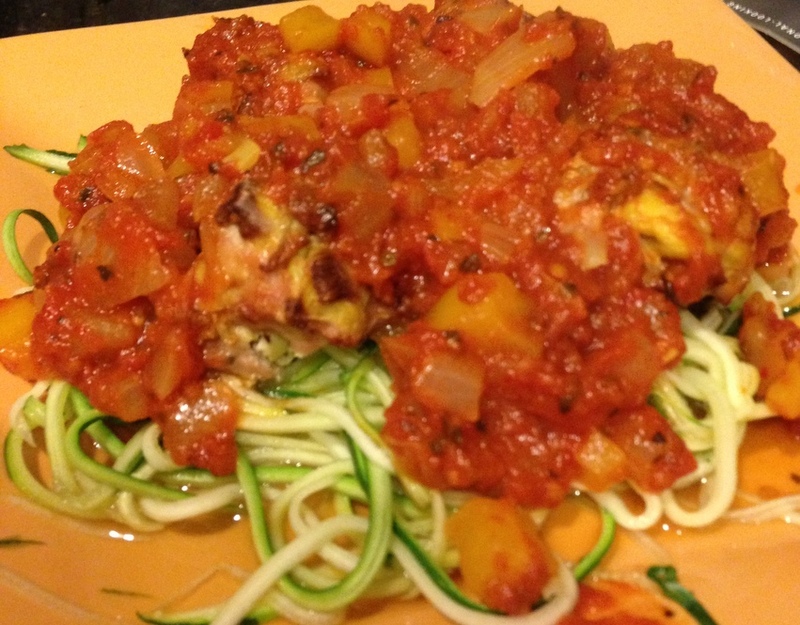 This entry was posted in Fitness, Recipes and tagged Julia, Recipes, veggies, weight lifting. Bookmark the permalink. 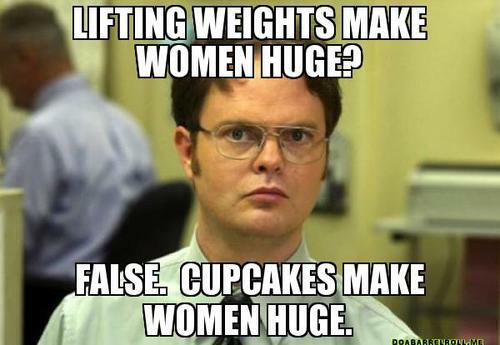 First let me say I love the .gif of Dwight. Second I was one of those females who believed that picking up a weight would turn me into the Hulk. I’m a cardio freak! I love it and can’t get enough of it. I’m not looking to be a skinny minnie. My main goals is to become an athlete. 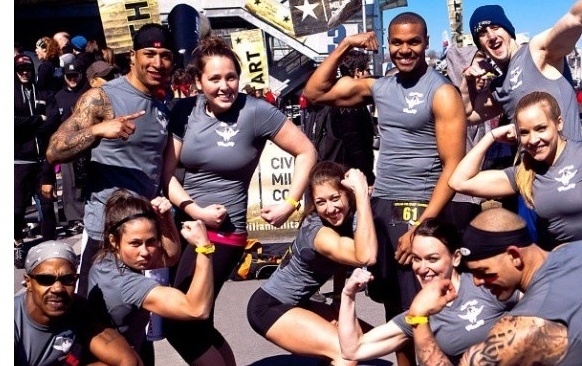 If Kiss my flabby arms good by in the process #winning. 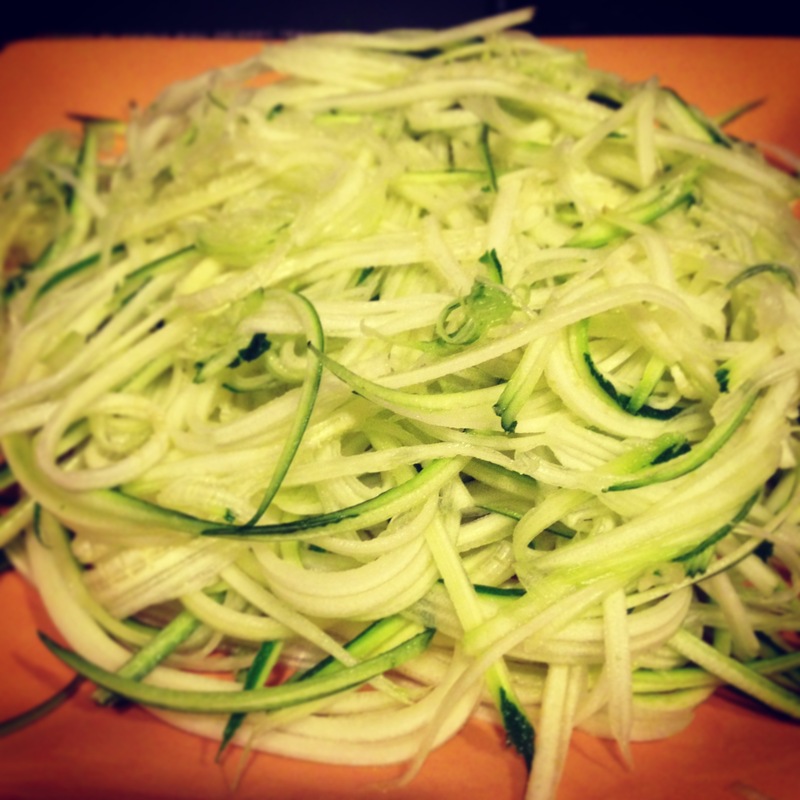 Love the “Zoodles” idea. 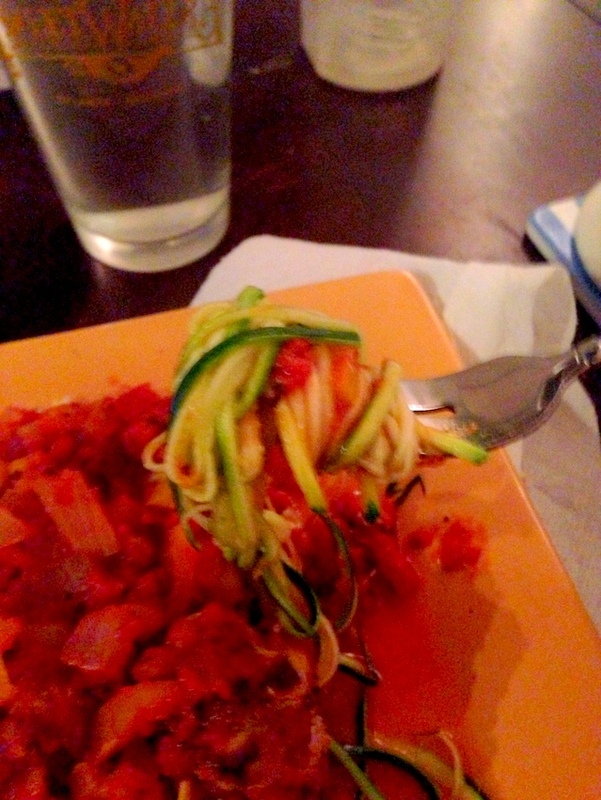 I was craving italian food this weekend and made pasta using spaghetti squash. Ok, starting to work out again after taking some time off due to injury and well just being lazy. My trainer from college told me three days a week is good. What’s your take? Im not looking to lose a lot of weight, maybe 5lbs. Toning up is the main goal.